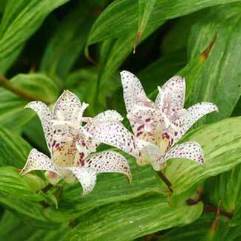 Tricyrtis is a genus of flowering plants in the botanical family Liliaceae, with approximately eighteen species. 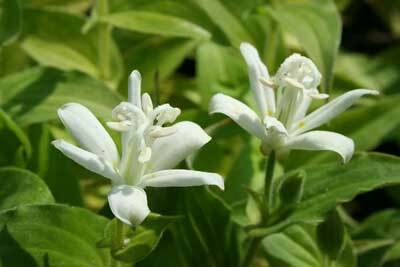 The species are commonly known in English as Toad lilies. 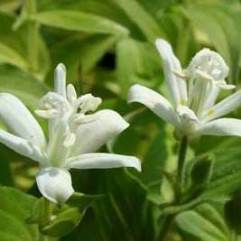 It has a native range from the Himalayas to eastern Asia, including China, Japan, Philippines and Formosa, and a few species are cultivated for their ornamental qualities in other parts of the world.